Commercial Electrical services in Fakenham, Wells, Burnham Market and the Surrounding Areas. Are you looking for commercial electrical services? Contact R West Electrical. 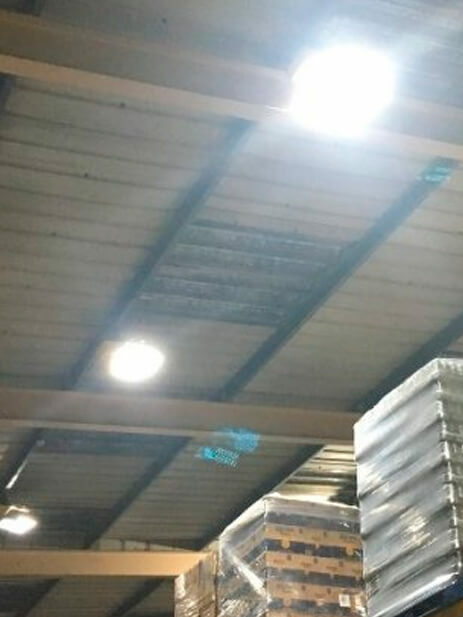 We provide commercial lighting services across Fakenham, Wells-next-the-Sea and surrounding areas. For all types of commercial electrical services, contact R West Electrical. We're the local and friendly electrical specialists in Fakenham,Wells-next-the-Sea and surrounding areas. From small power and lighting systems to switchgear and commercial wiring, we can handle all aspects of commercial electrical services. At R West Electrical, we have a team of commercial electricians who provide prompt electrical services. We provide commercial electrical services across Fakenham and Wells-next-the-Sea. If you want to ensure your electrical systems are working efficiently, contact R West Electrical. 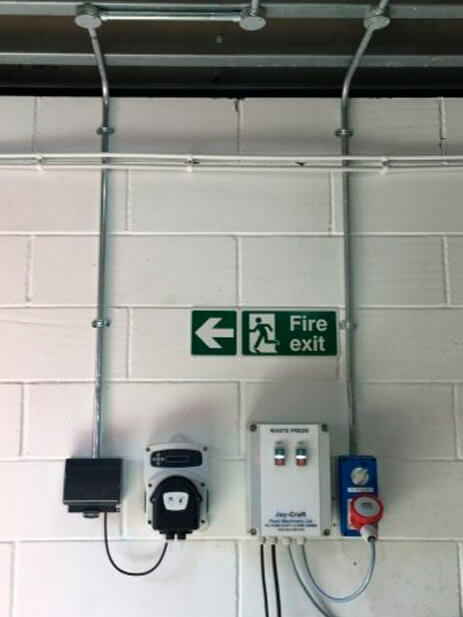 We provide contractual electrical services for commercial establishments across Fakenham, Wells-next-the-Sea and surrounding areas.You can rely on us to take care of all your electrical issues at all times. Take a look at the services that our domestic electricians provide.